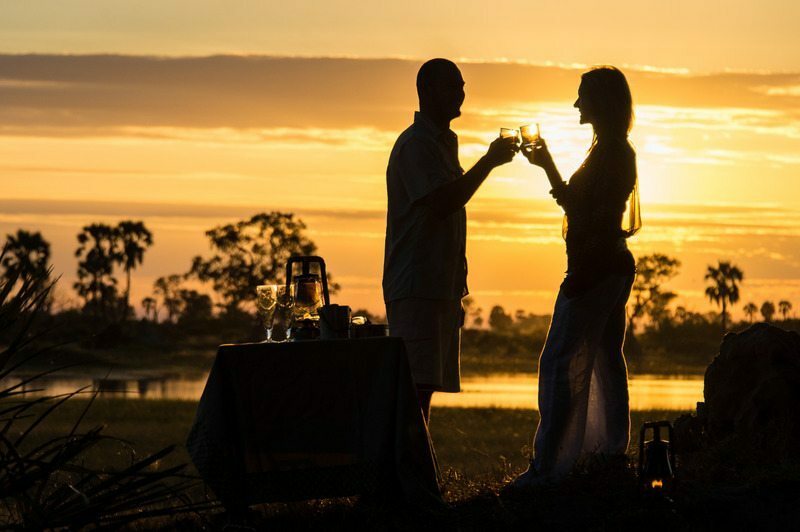 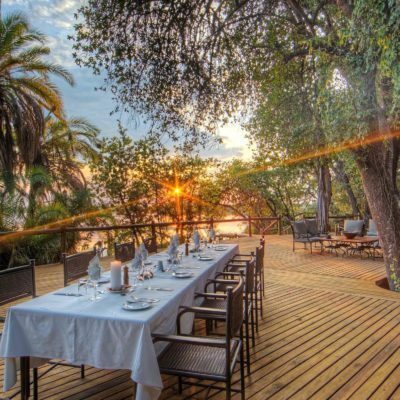 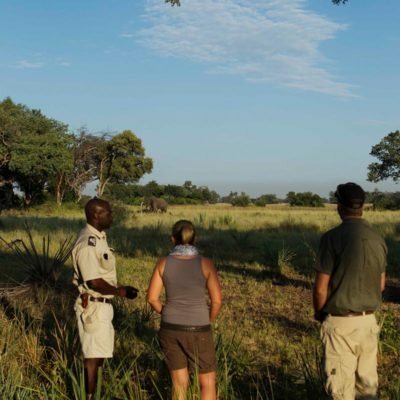 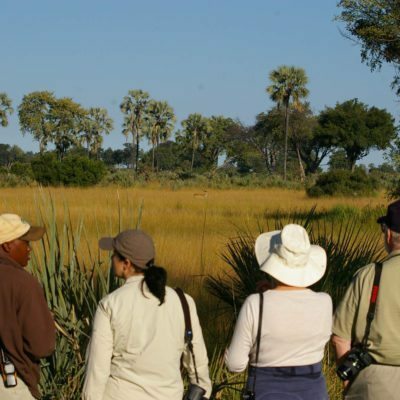 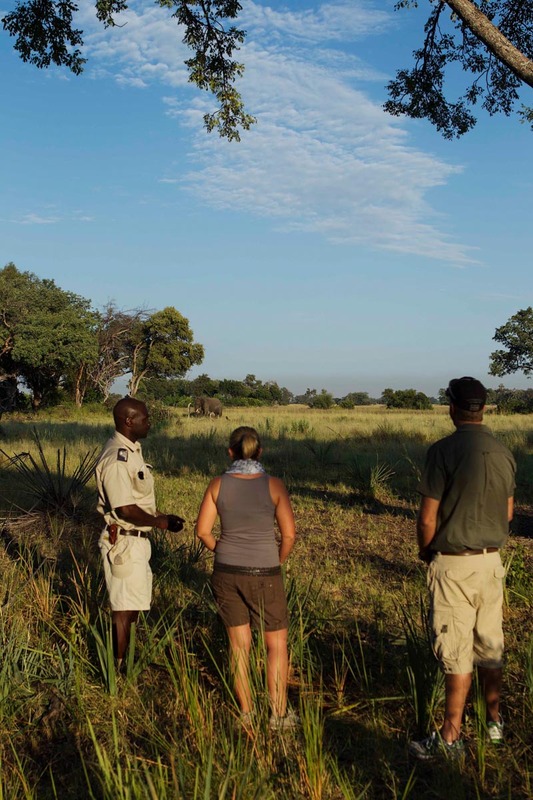 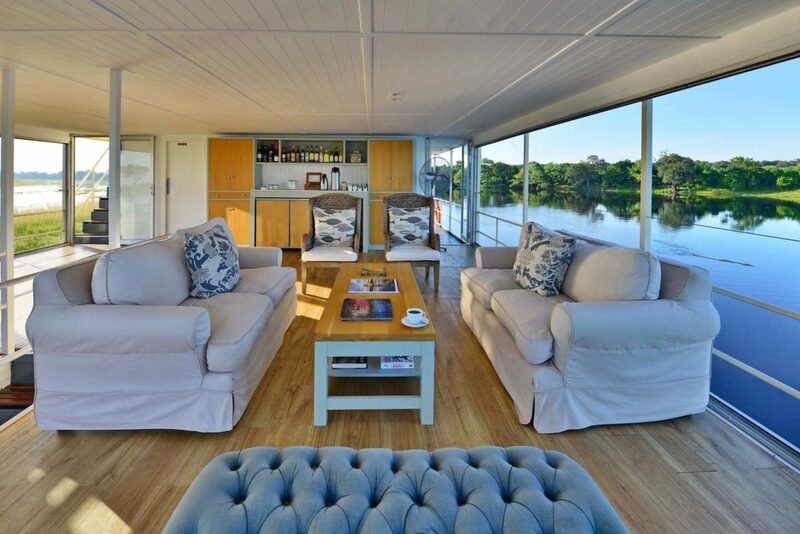 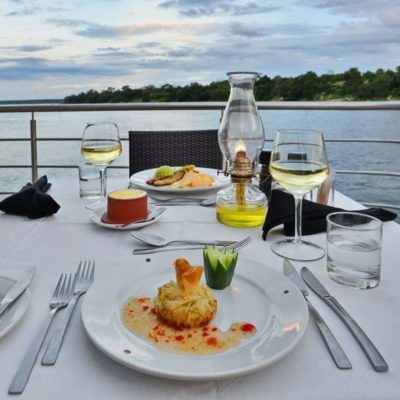 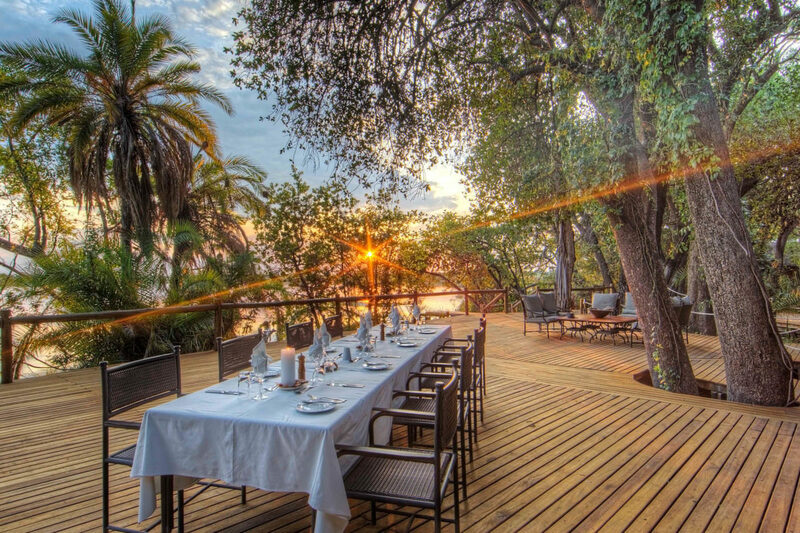 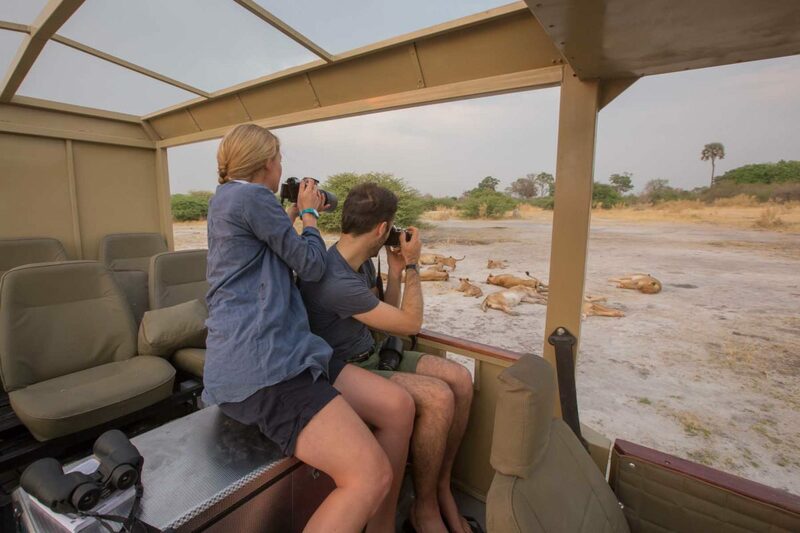 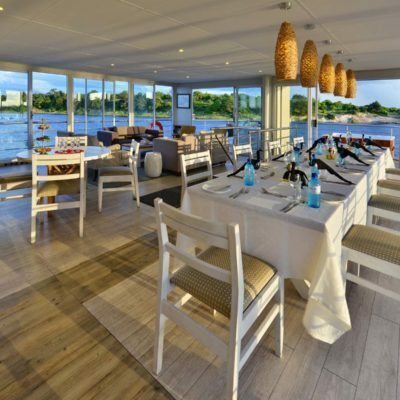 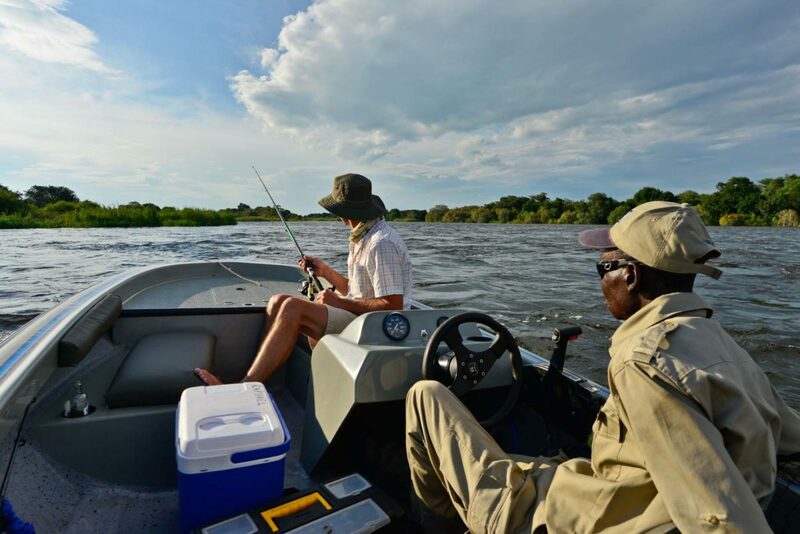 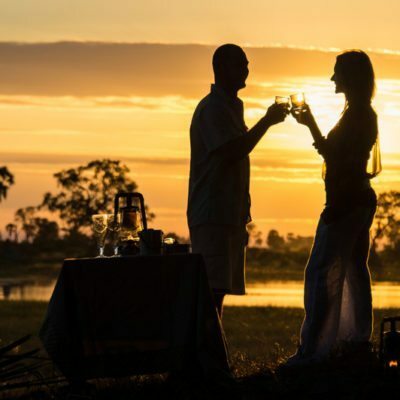 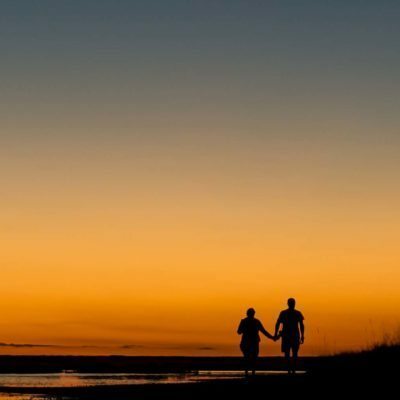 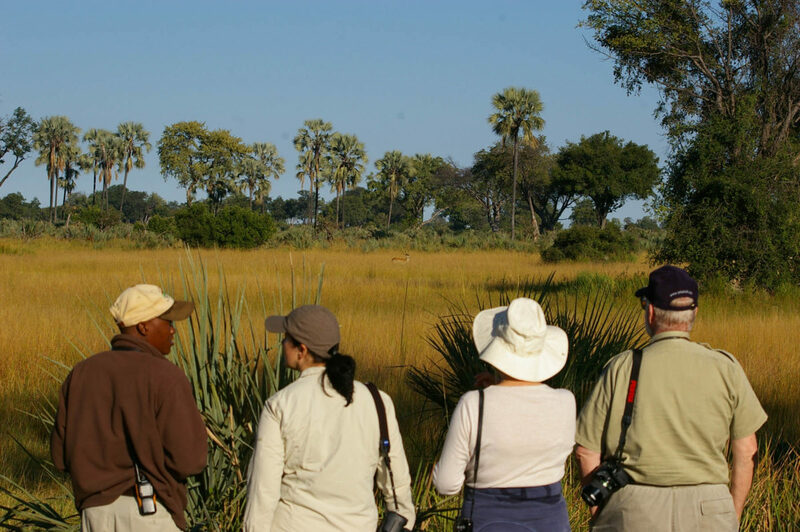 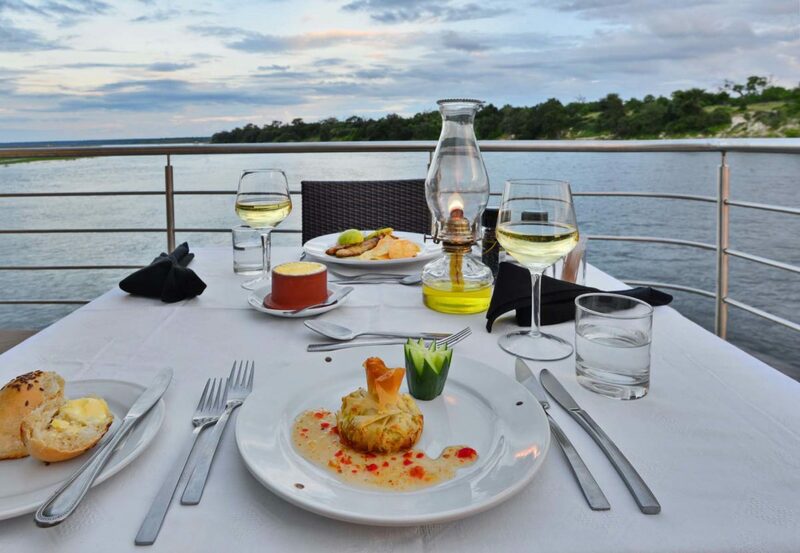 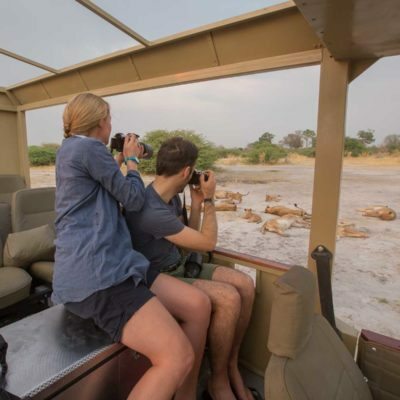 There is a certain type of romance that abounds when you are on safari making this type of holiday ideal for honeymooners. 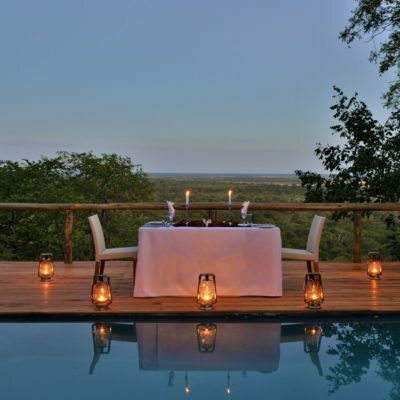 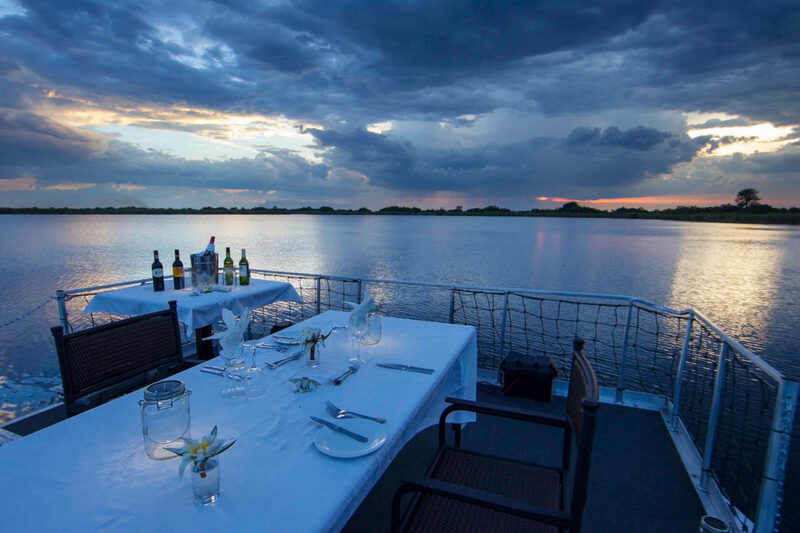 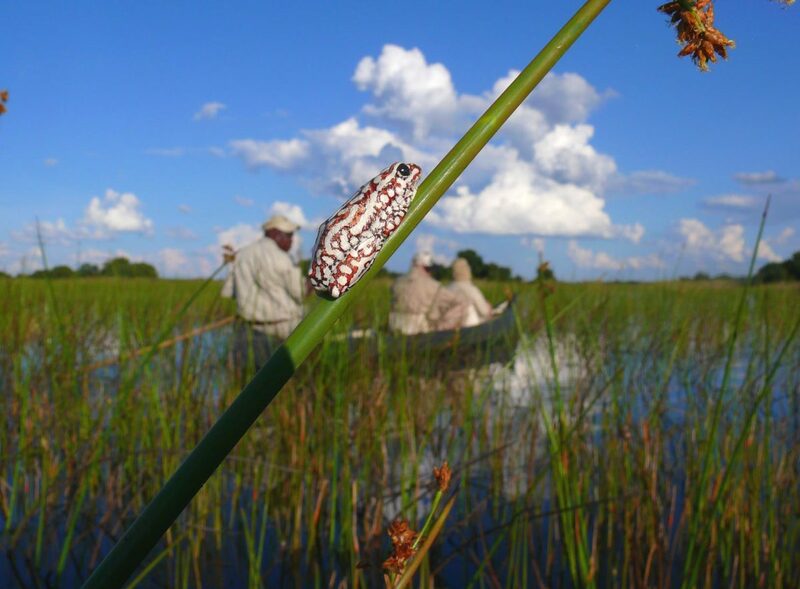 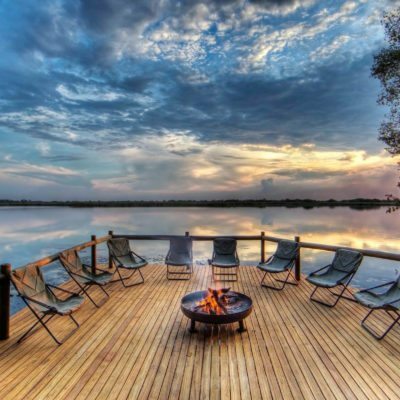 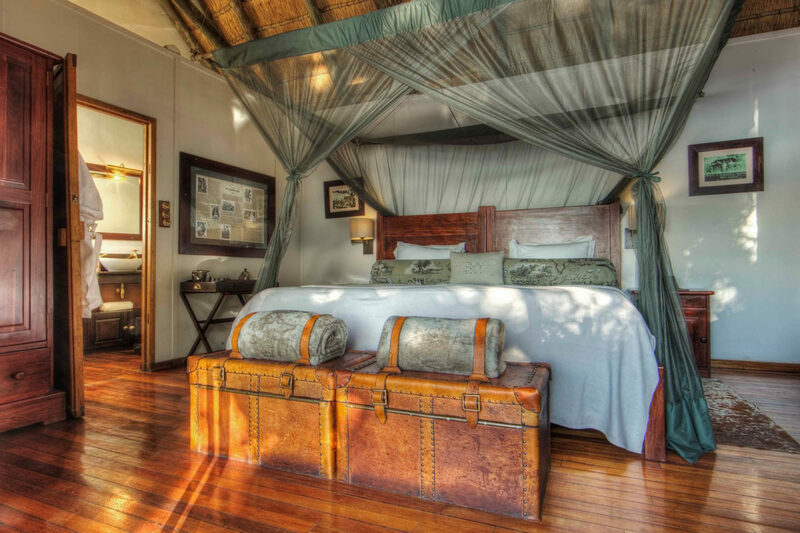 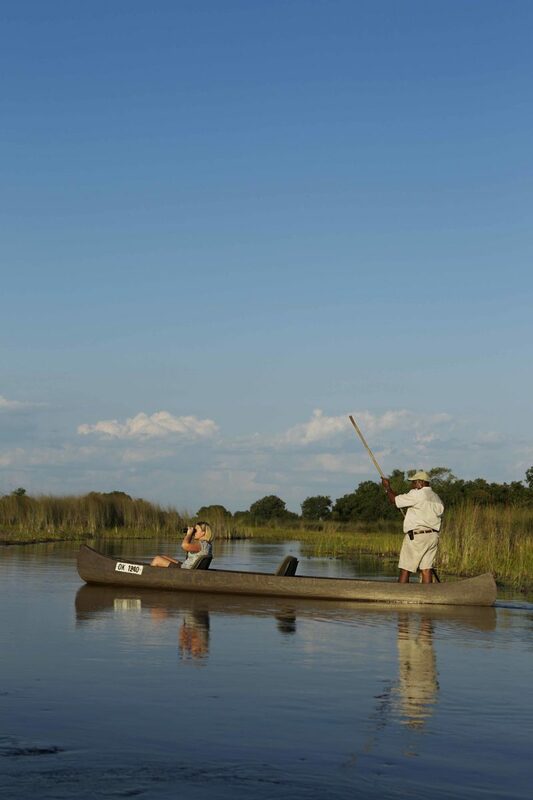 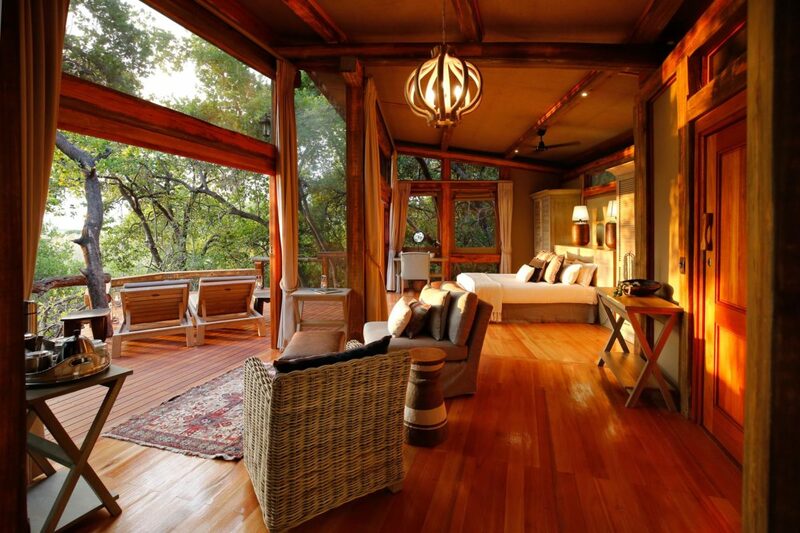 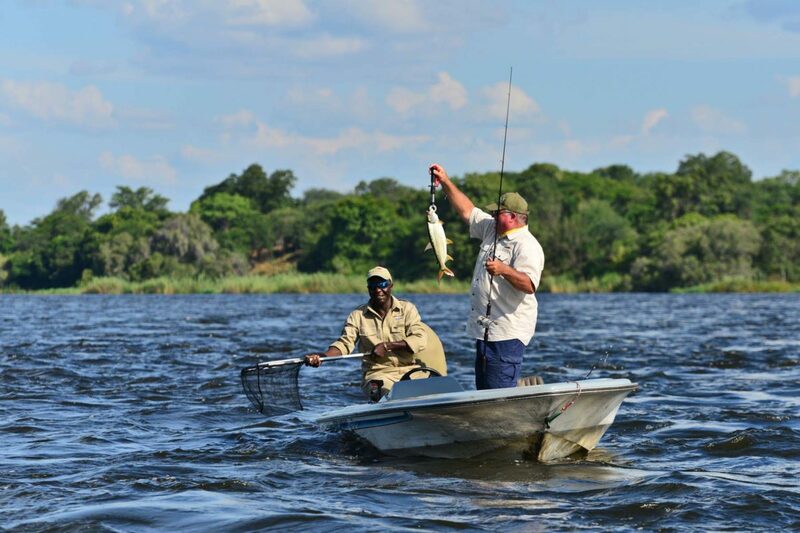 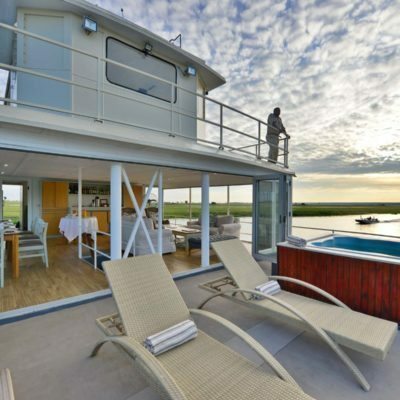 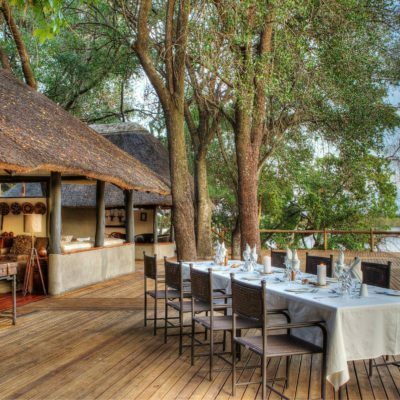 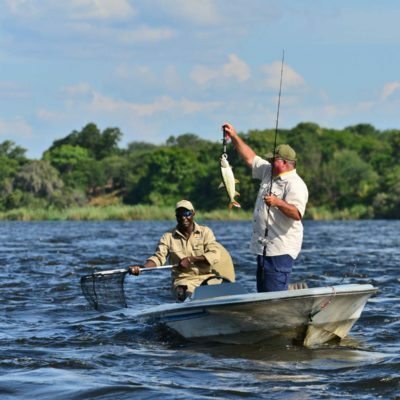 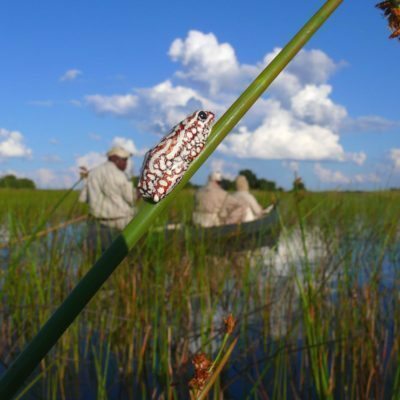 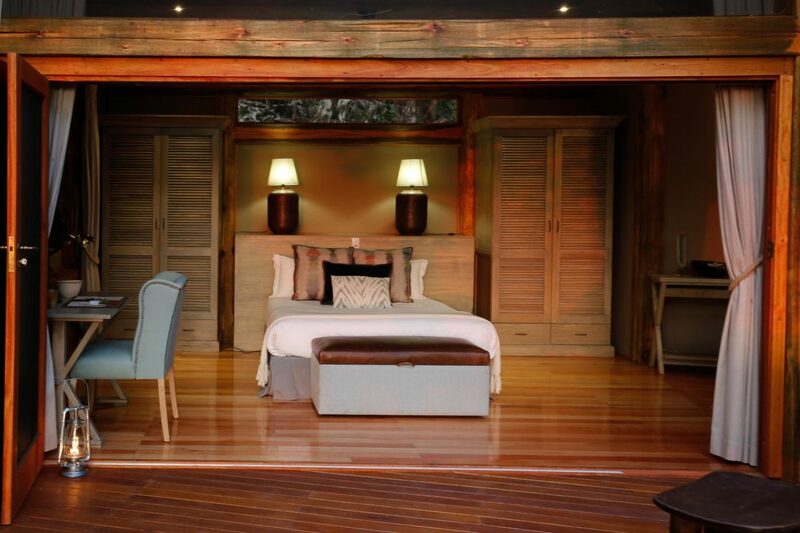 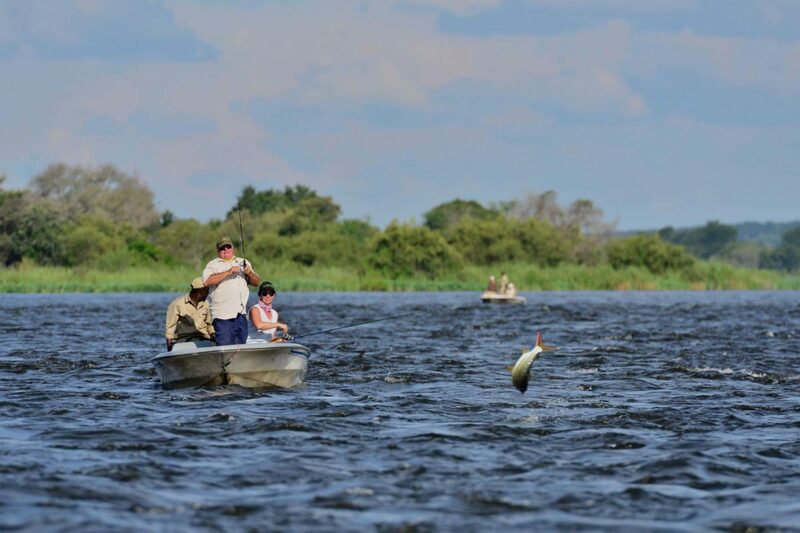 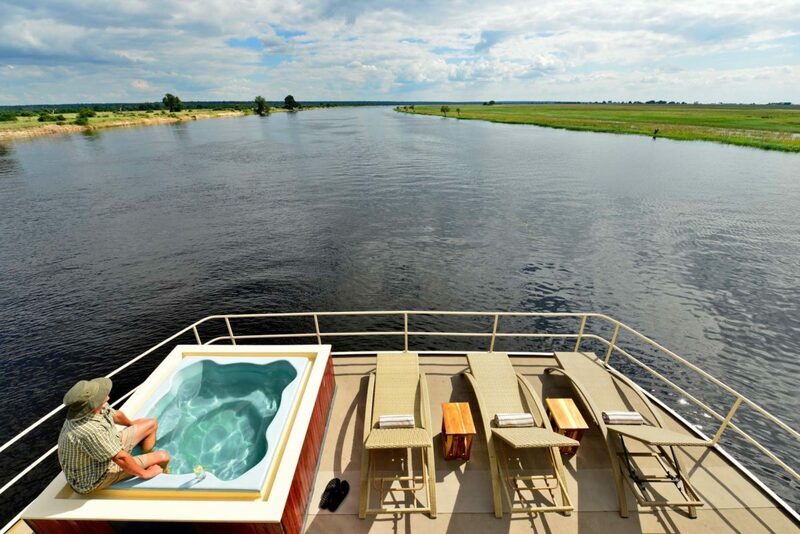 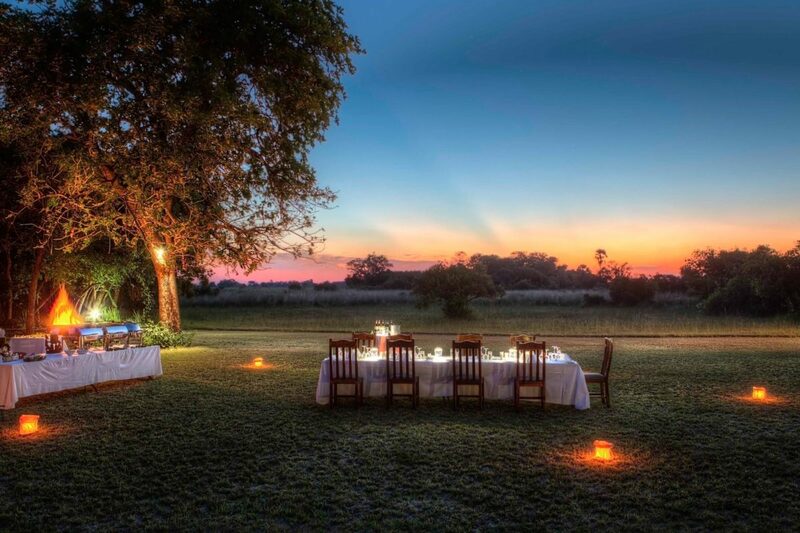 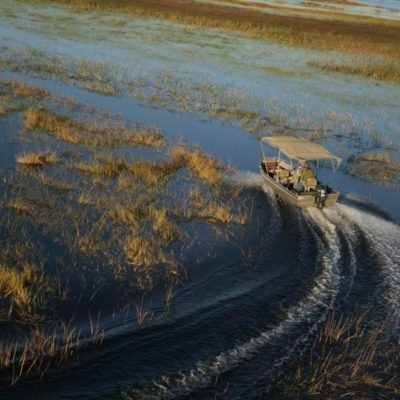 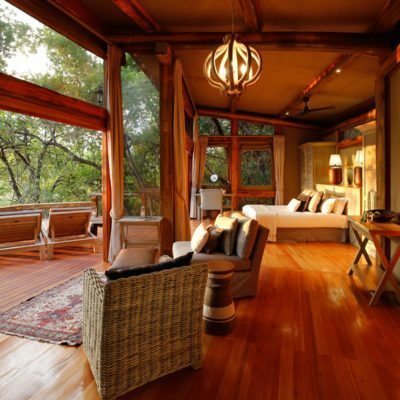 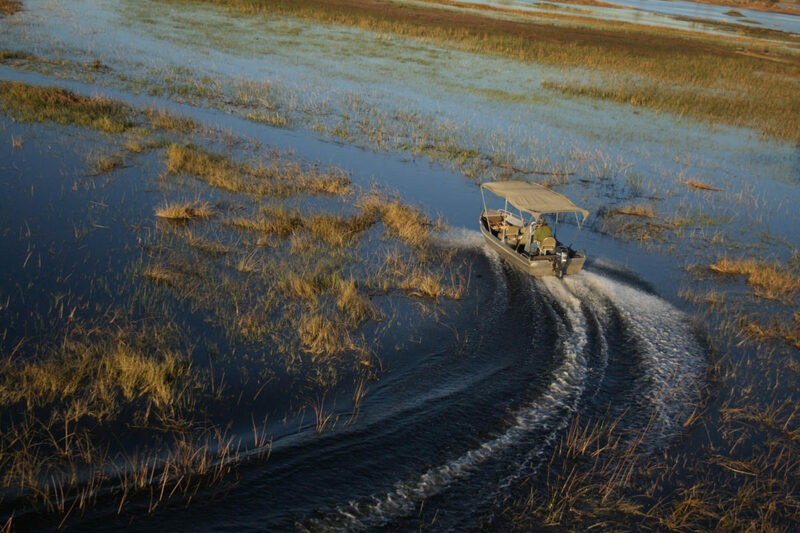 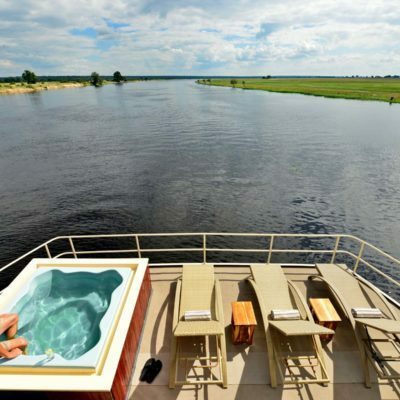 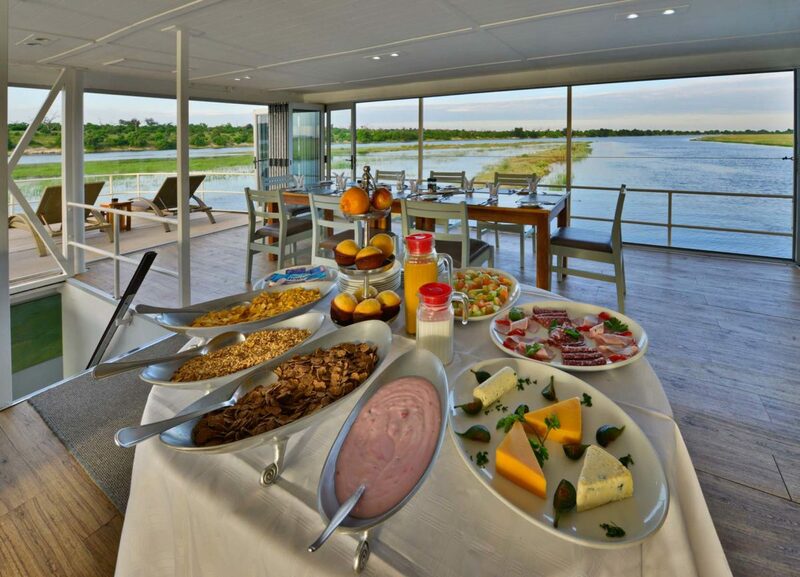 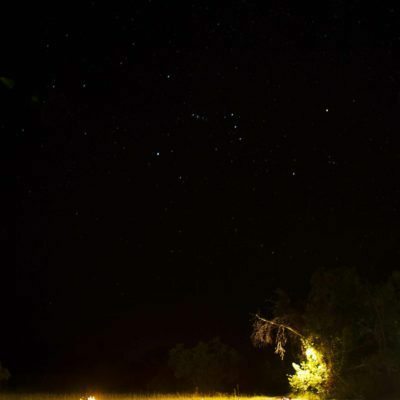 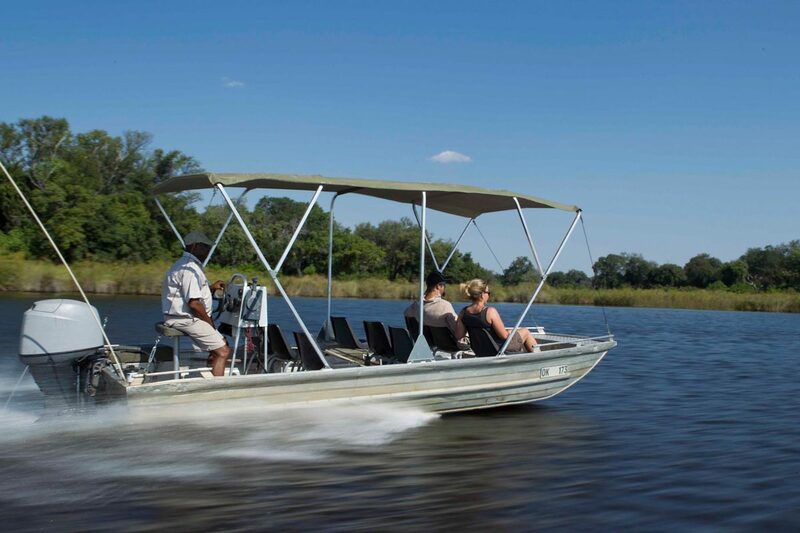 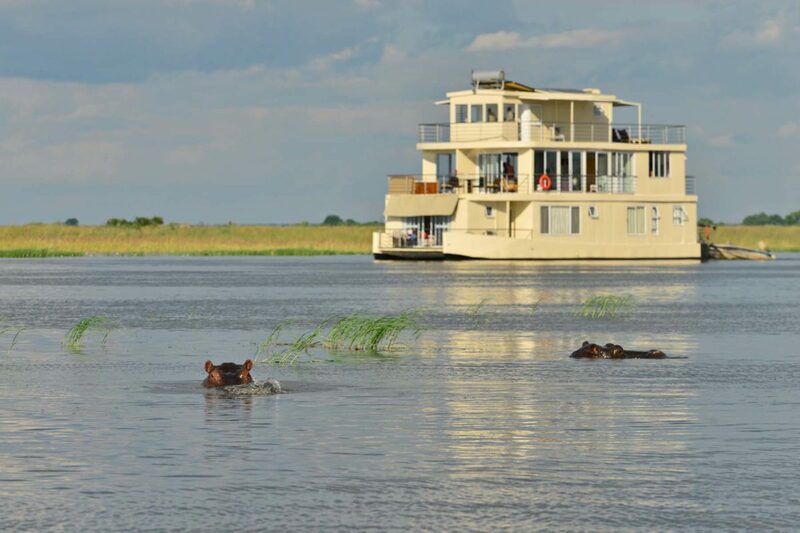 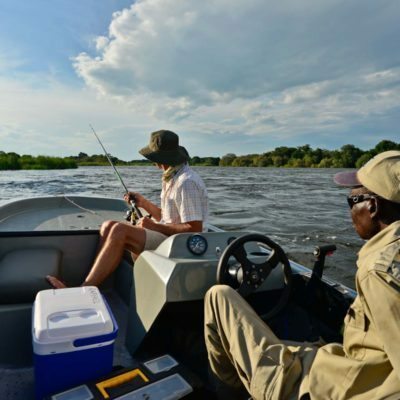 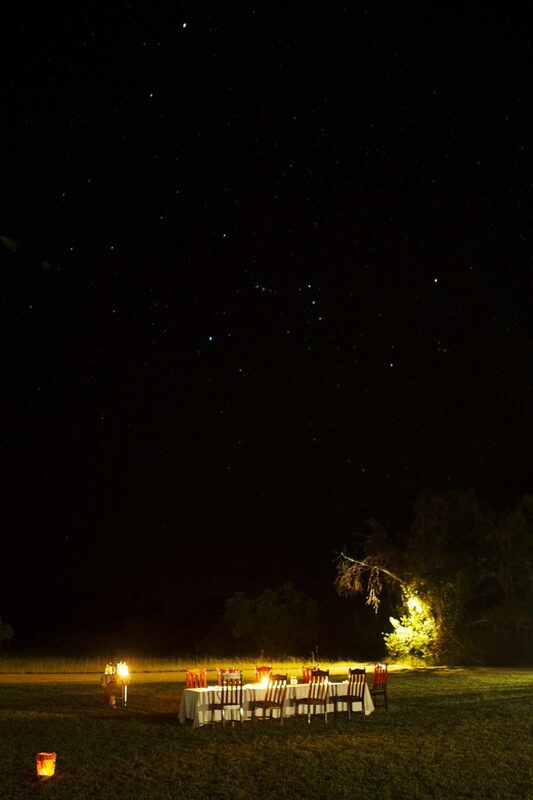 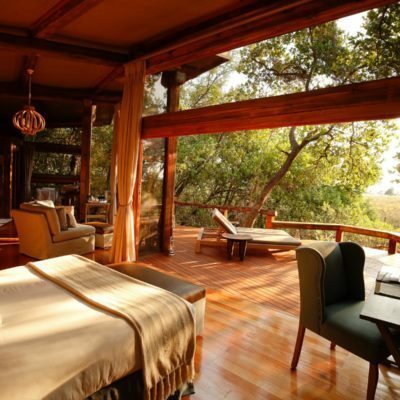 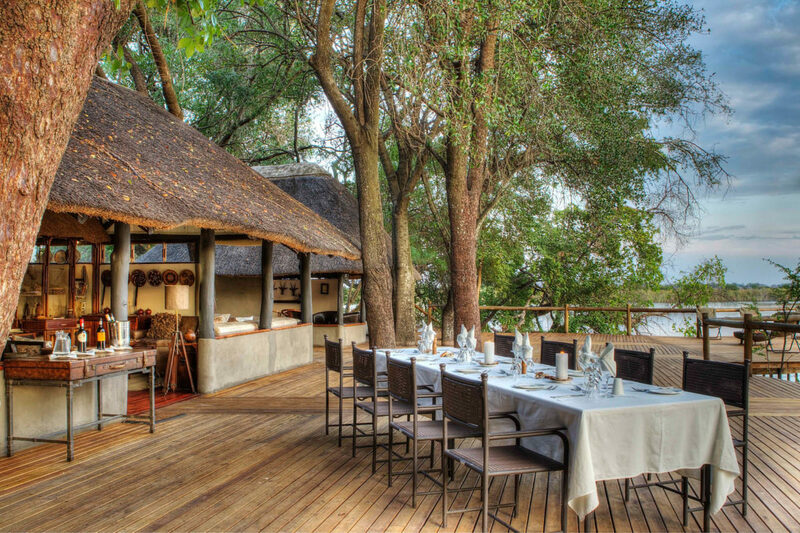 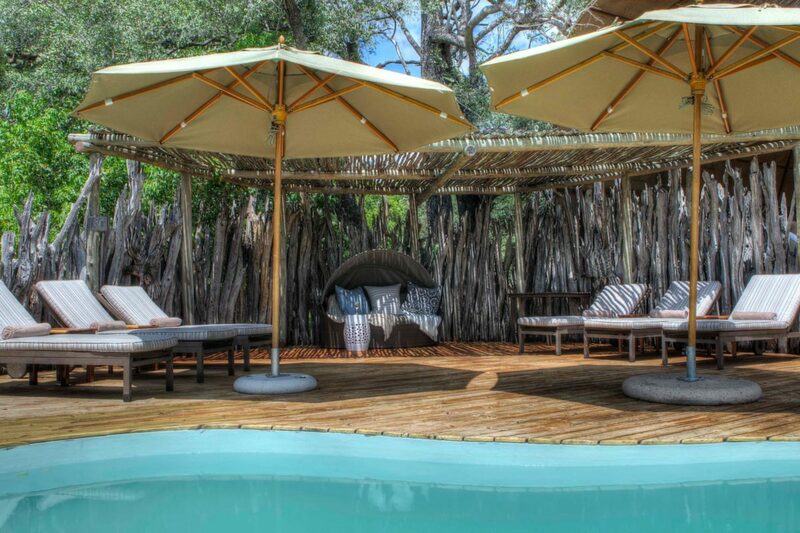 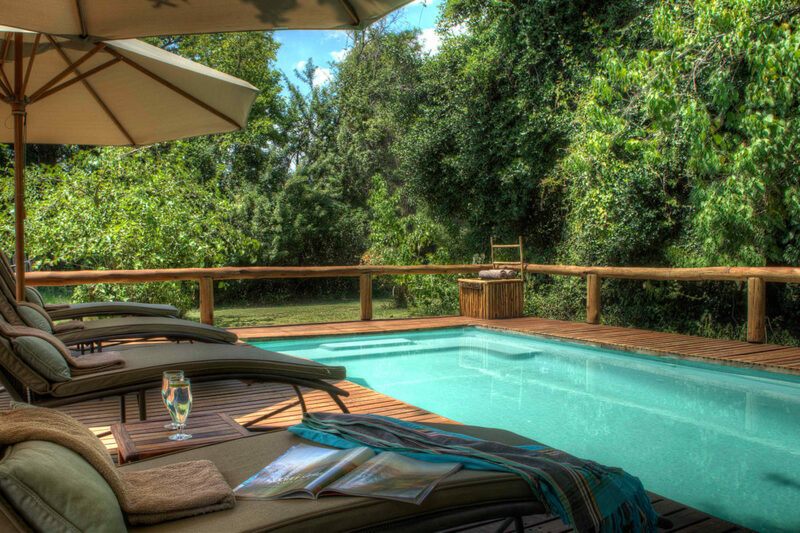 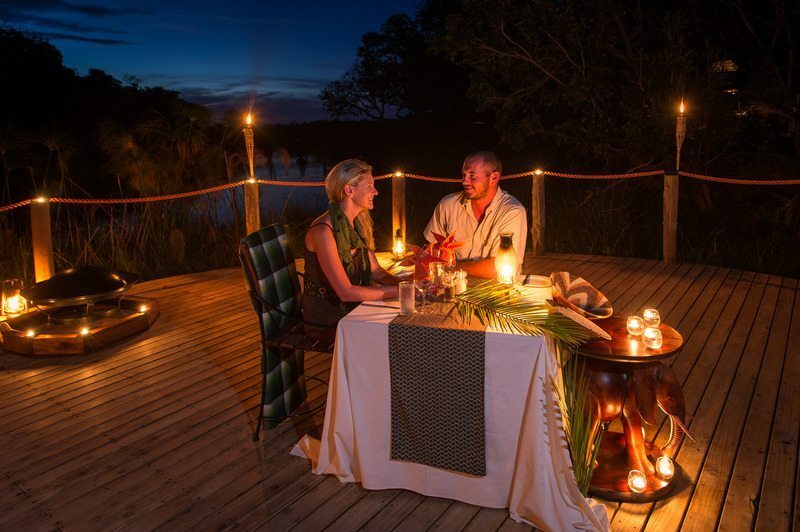 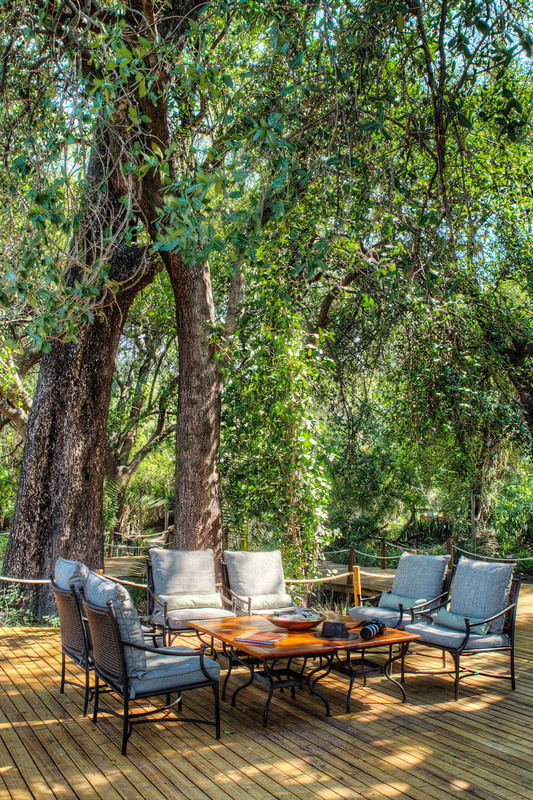 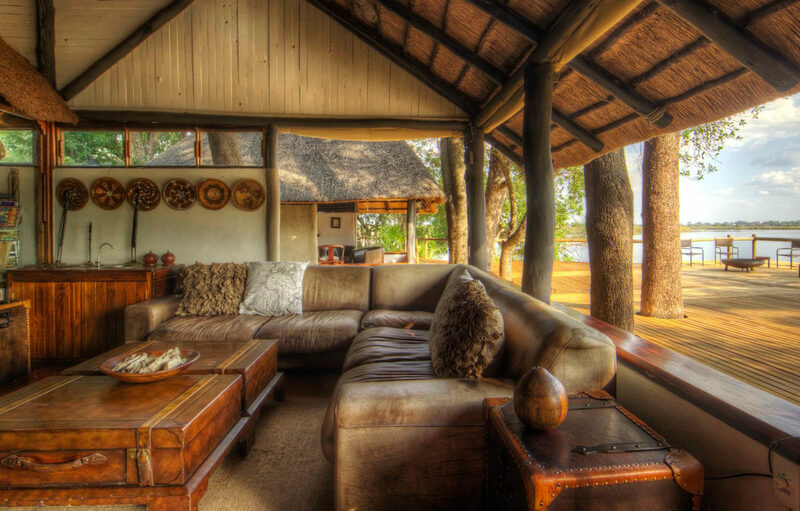 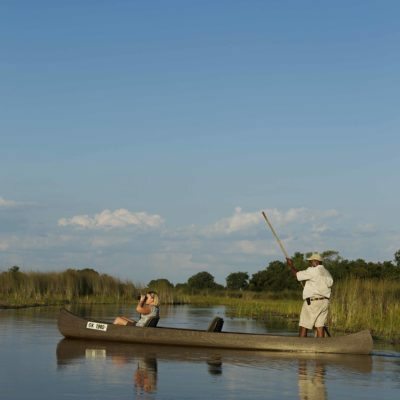 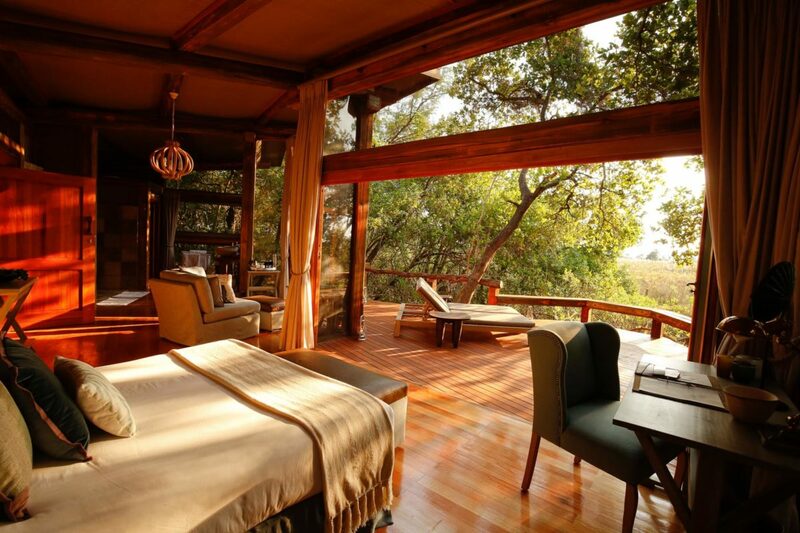 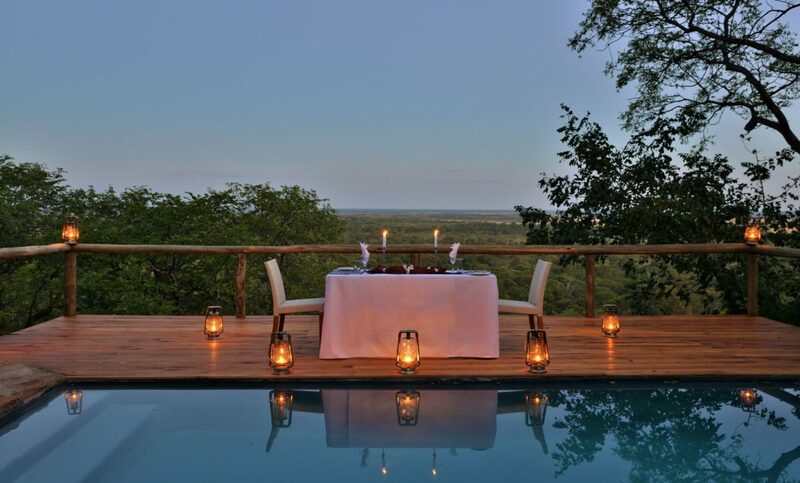 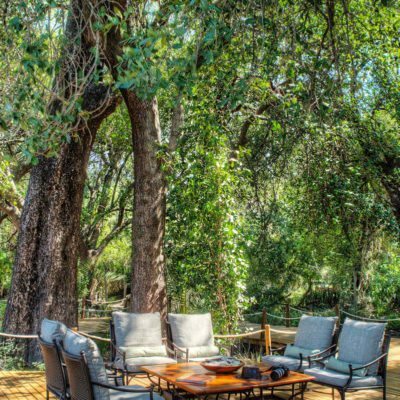 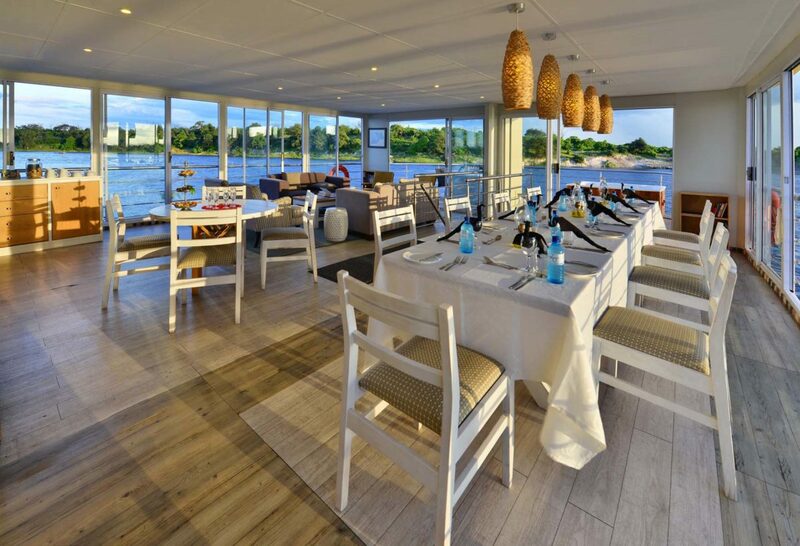 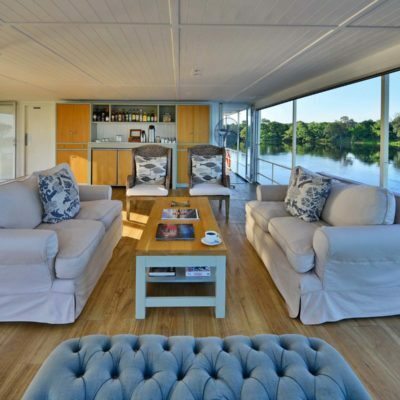 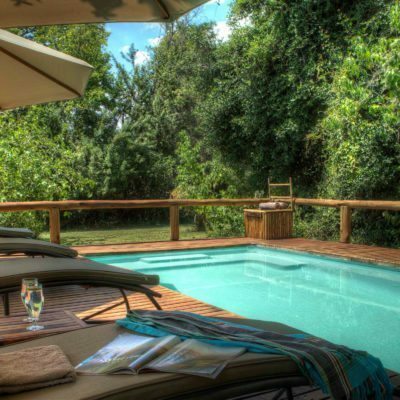 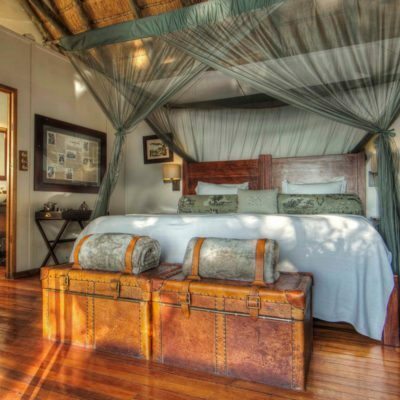 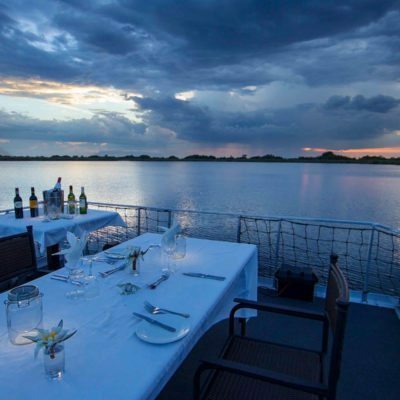 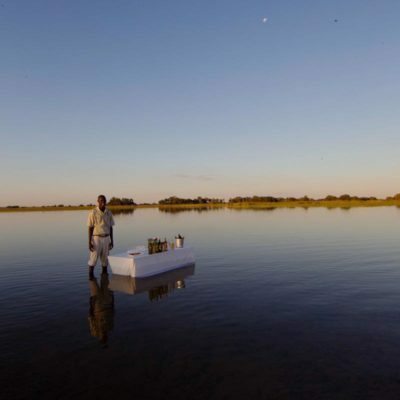 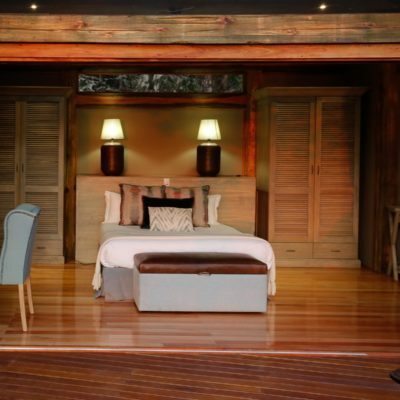 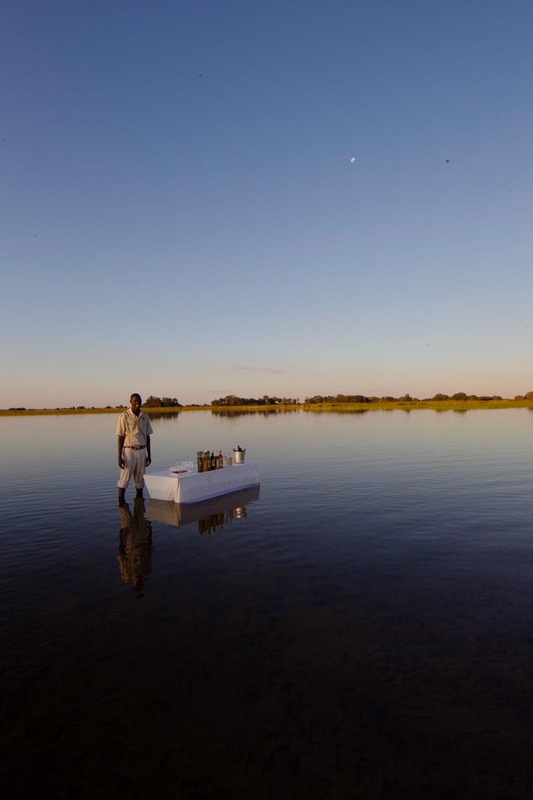 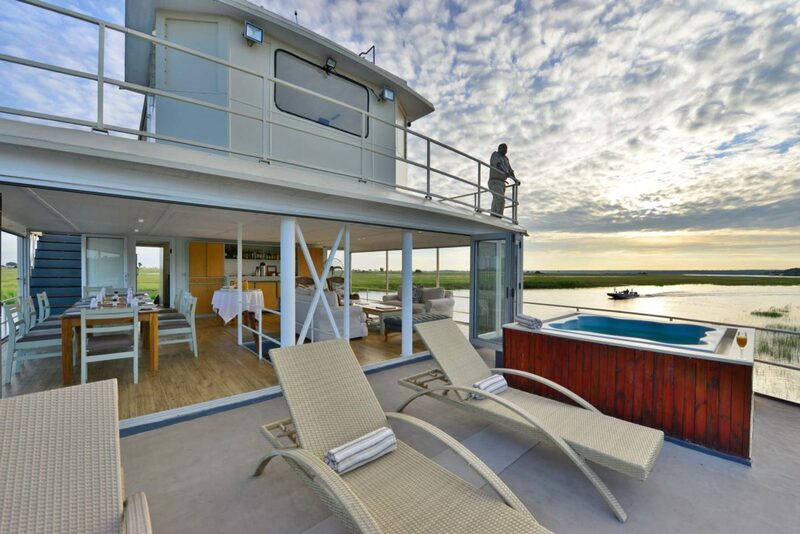 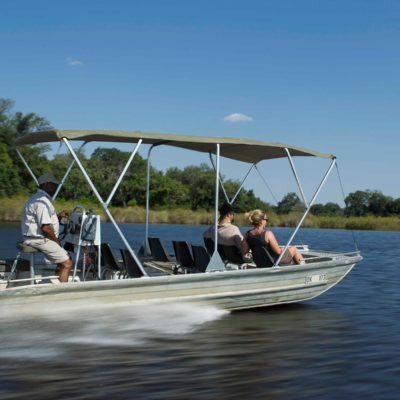 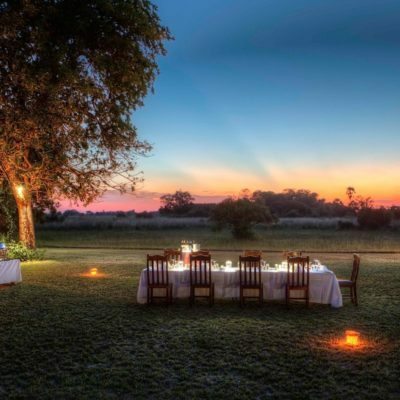 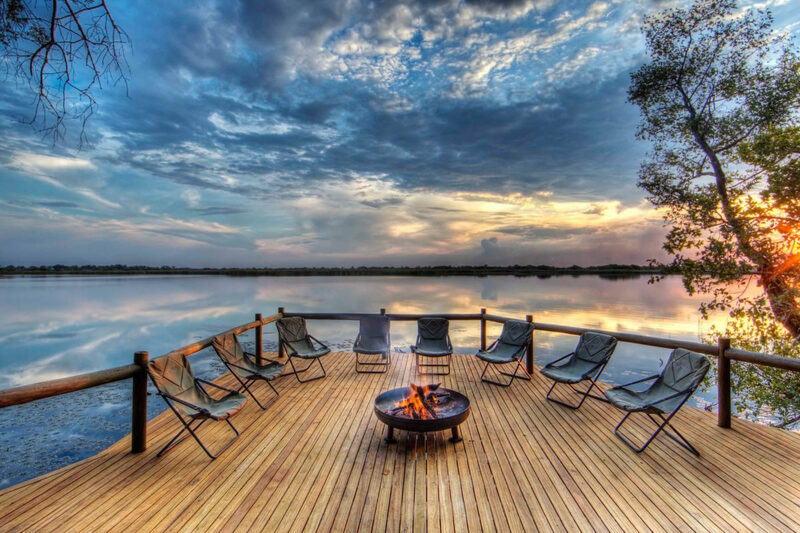 Further, Botswana’s lodges can be extremely romantic, with perfect, intimate settings in stunning wilderness. 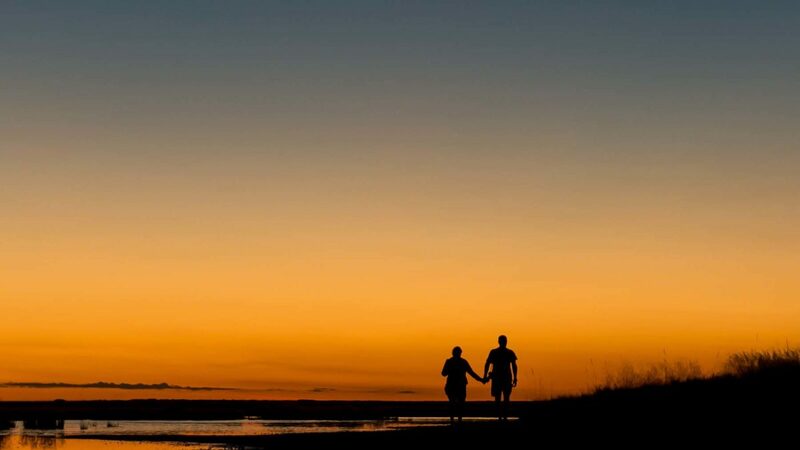 It is easy to just forget about the rest of the world and just concentrate on each other. 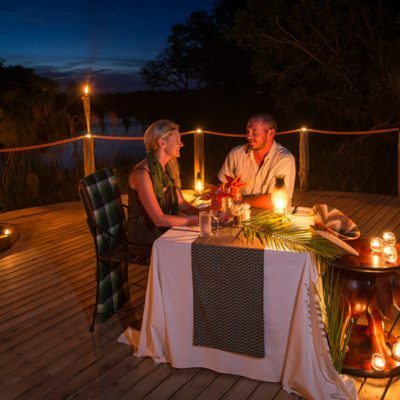 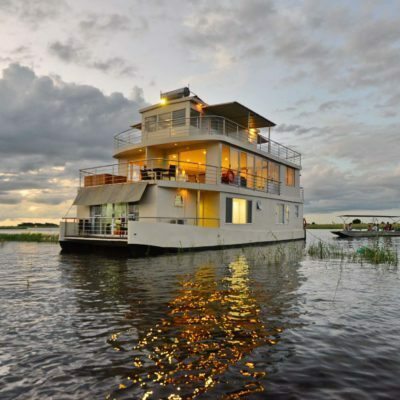 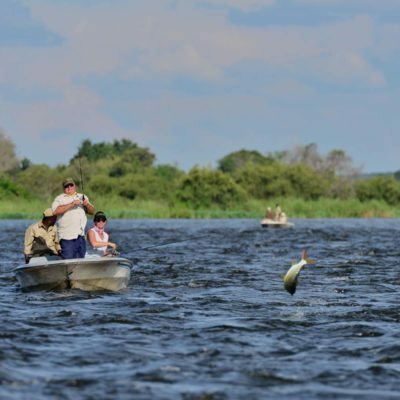 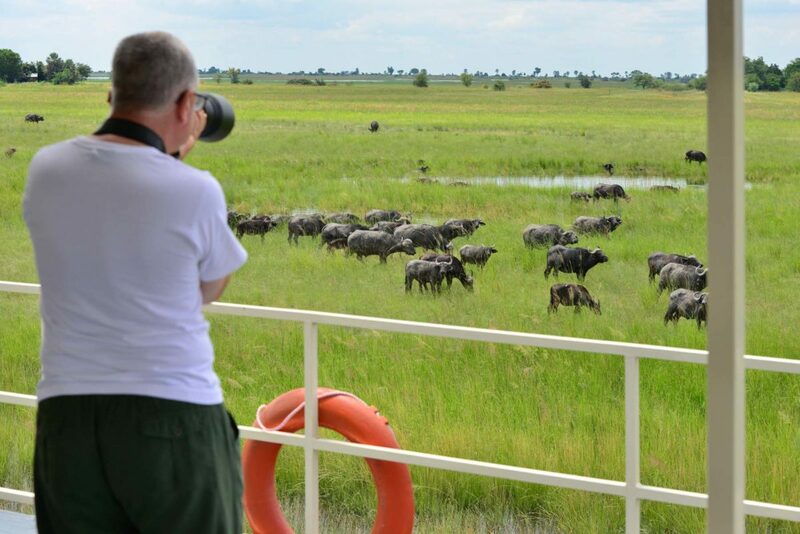 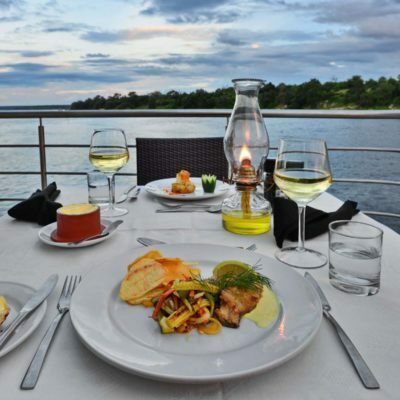 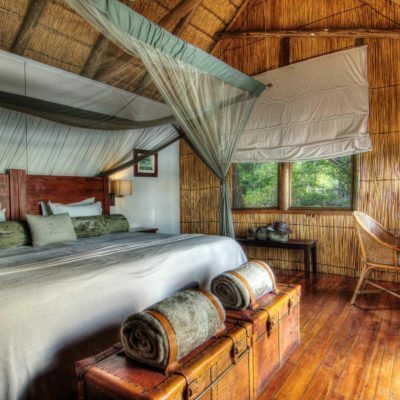 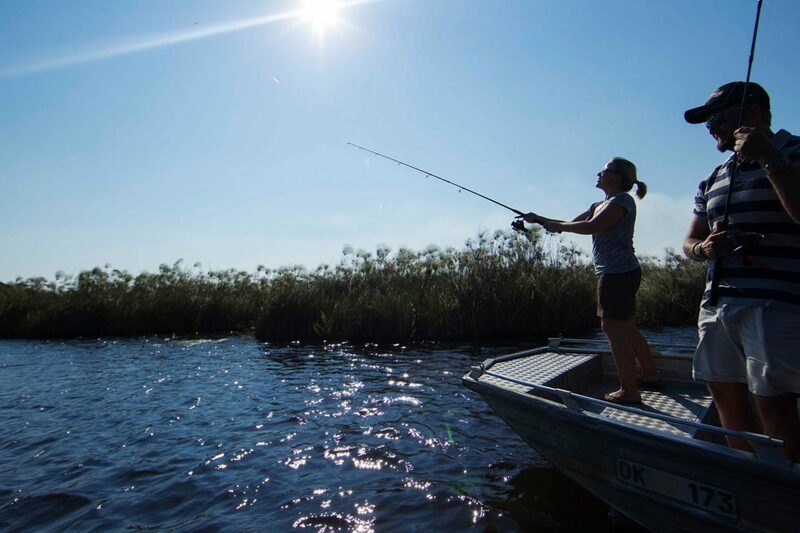 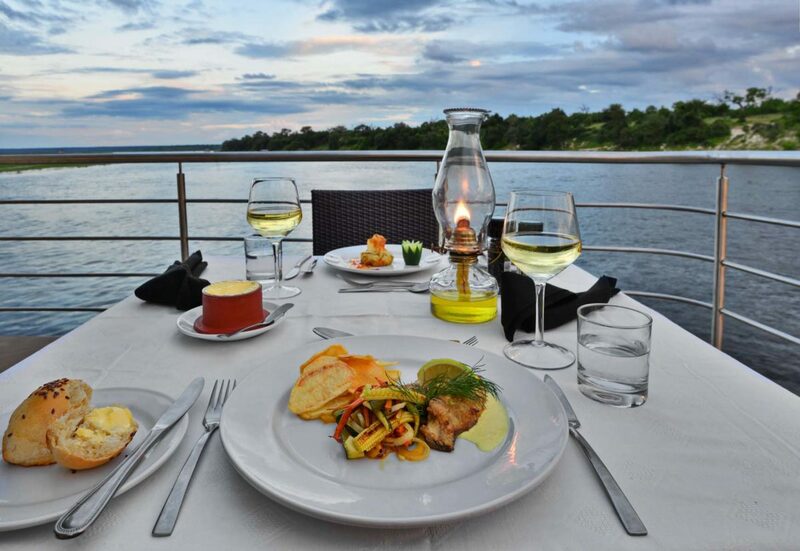 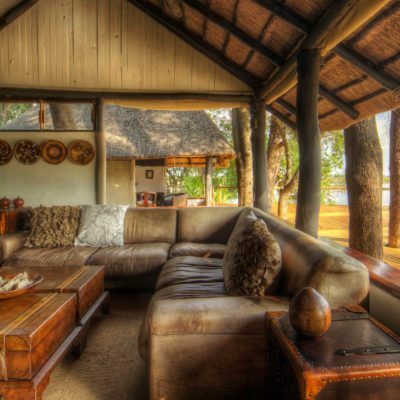 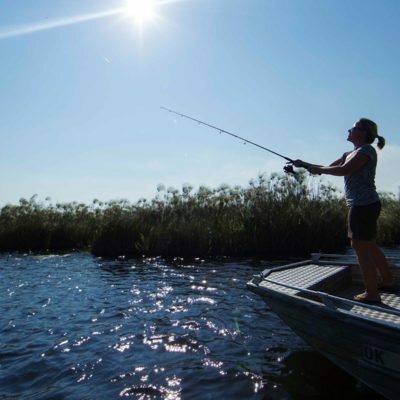 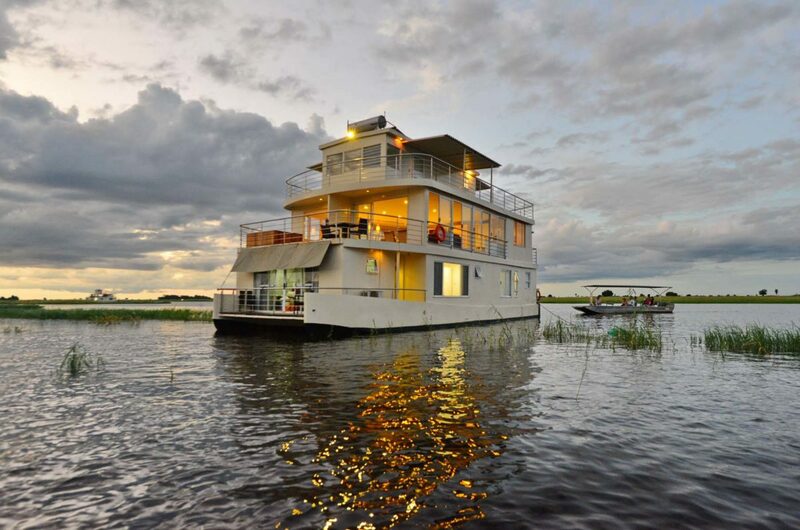 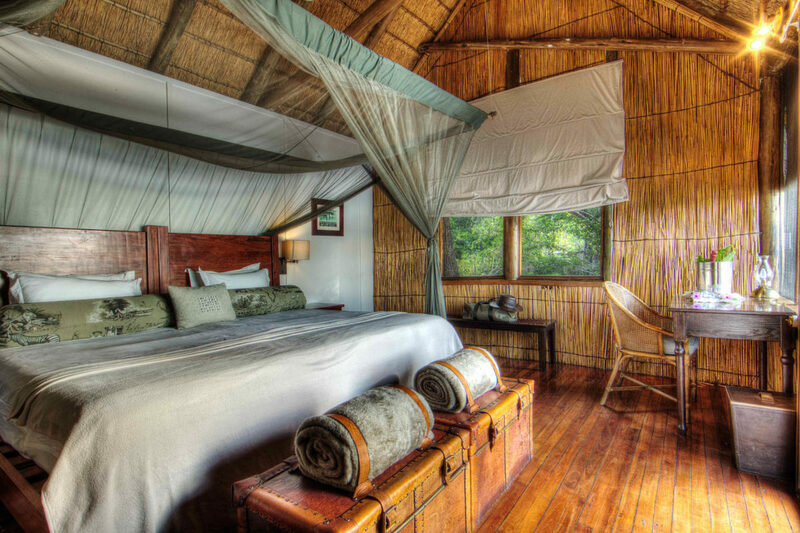 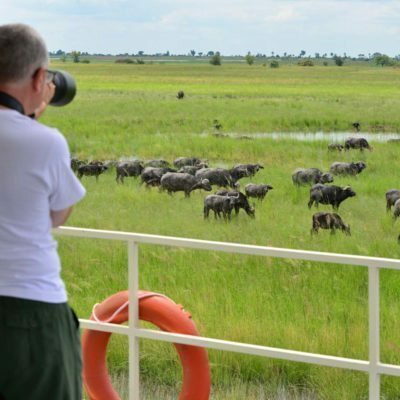 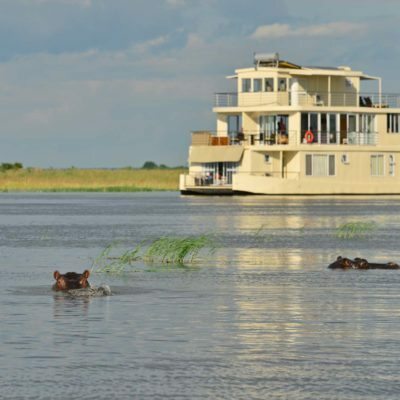 Most camps are well geared towards hosting those that are on honeymoon and usually have honeymoon suites. 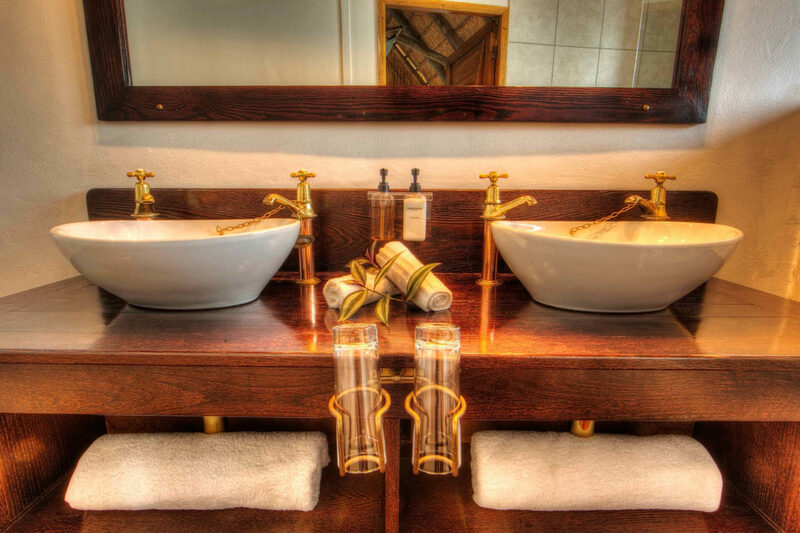 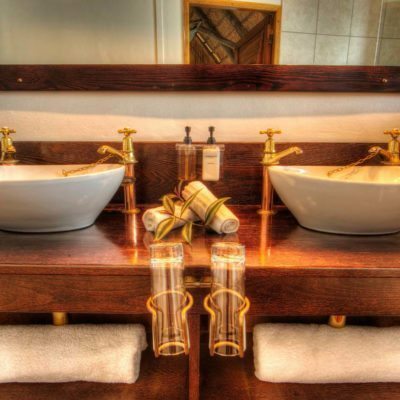 Please do keep us informed as we can request that you get the most private room in your chosen lodge, usually the furthest from the main area of the camp.